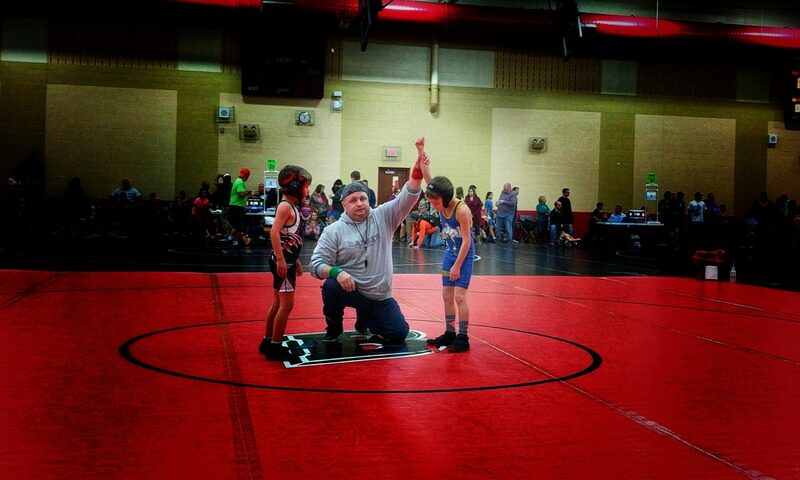 Mukwonago Wrestling Club is a 100% volunteer/Non-profit organization. We are blessed with the #of individuals who contribute with their time to events, board meetings and coaching effort. 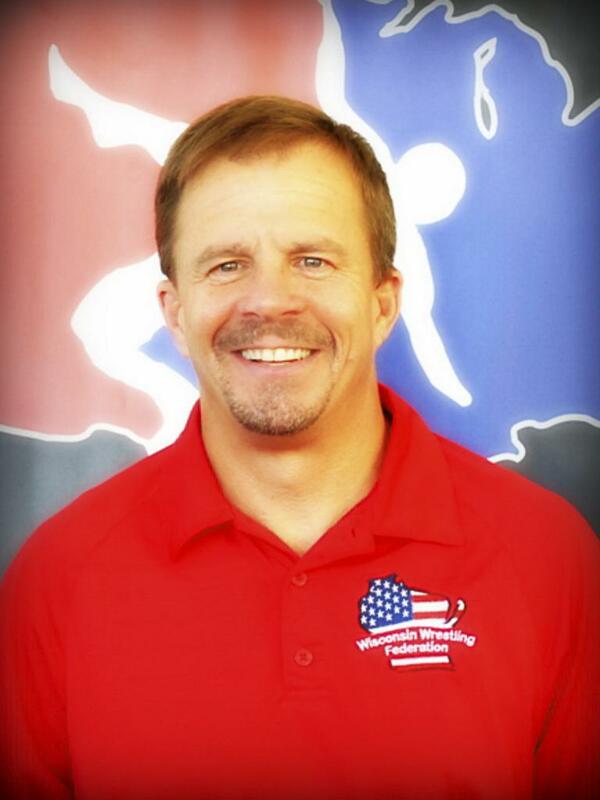 The Mukwonago Wrestling Club is guided both by the State Organization “Wisconsin Wrestling Federation” & National Governing Organization “USA Wrestling”. We are dedicated to fostering, promoting and encouraging the sport of wrestling in the Mukwonago community, by providing the opportunities for its members to get introduced and compete in our great sport and to be a model club among Wisconsin best sanctioned Wrestling Clubs. It is our greatest intention to build character, physical health & well-being, sportsmanship, self-confidence, self-esteem, and positive attitudes with effort, dedication, persistence, community service, and hard work among the younger generation – through wrestling.